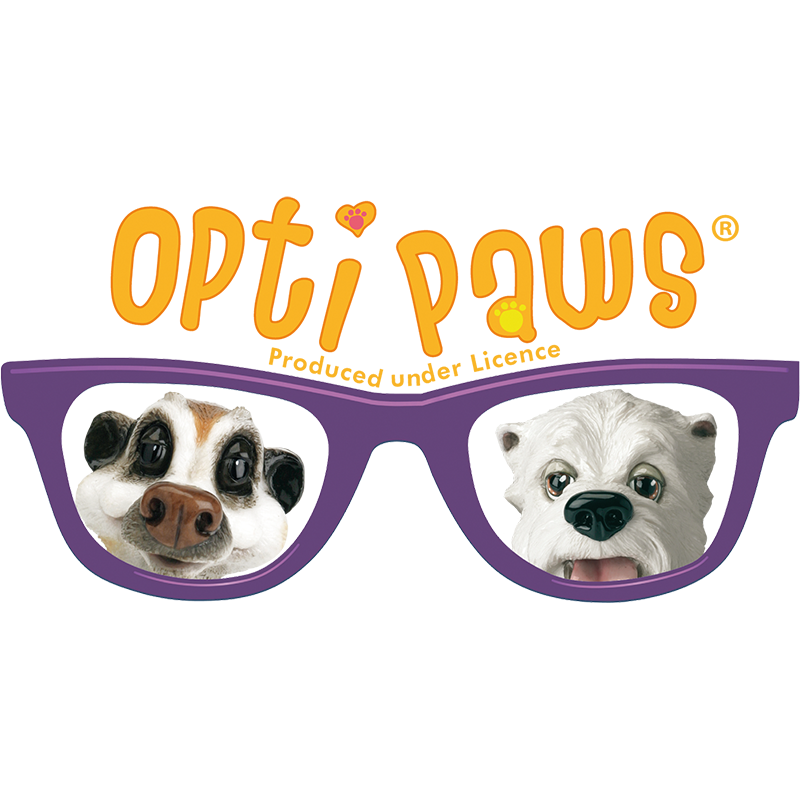 A brand new range of wooden accessories perfect for the bedrooms or Princesses or Pirates! Designed to adorn walls and doors, keep pocket money and pretty treasures safe or frame the photos of little loved ones. Blade & Rose is a leading British children’s clothing brand specialising in a trendsetting range of leggings and clothing accessories. 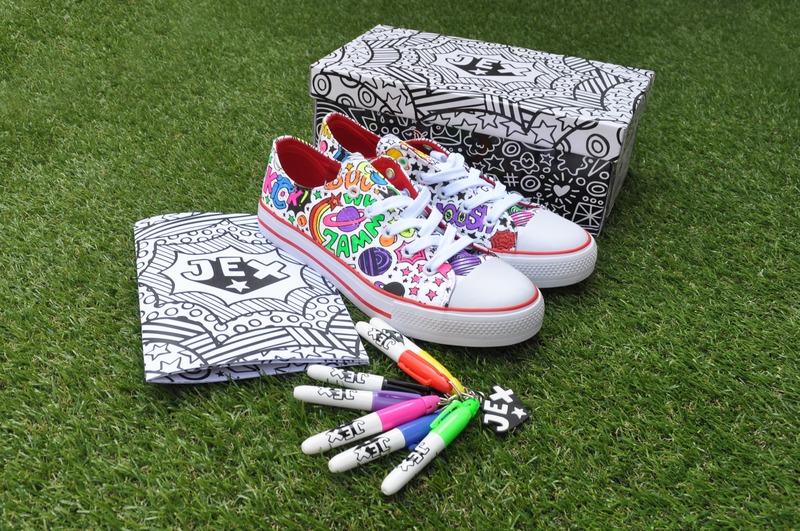 Inspiring children to unleash their creativity with colour, making their footwear unique to them. 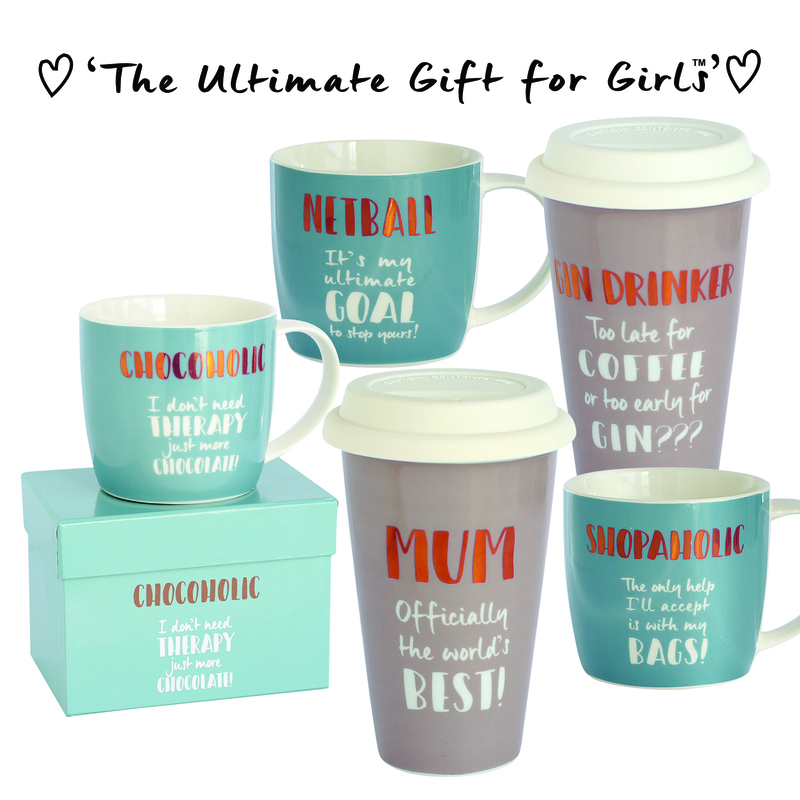 On-trend and fun loving this range offers items that are both practical and stylish for everyday use. 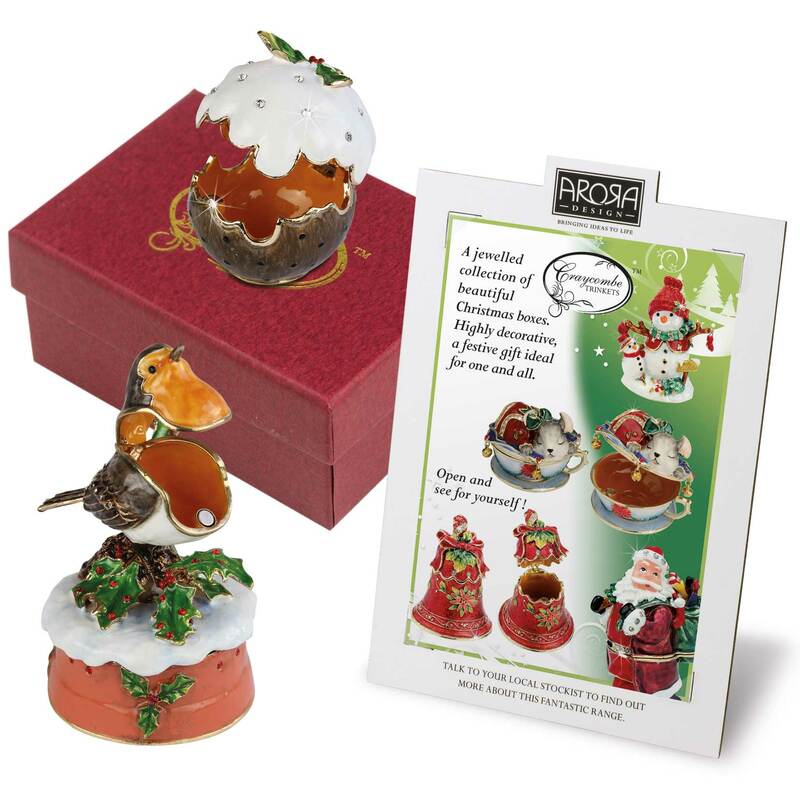 With themes that will resonate and raise a smile these make easy to pick up, easy to give gifts. No time, No mess, No problem! 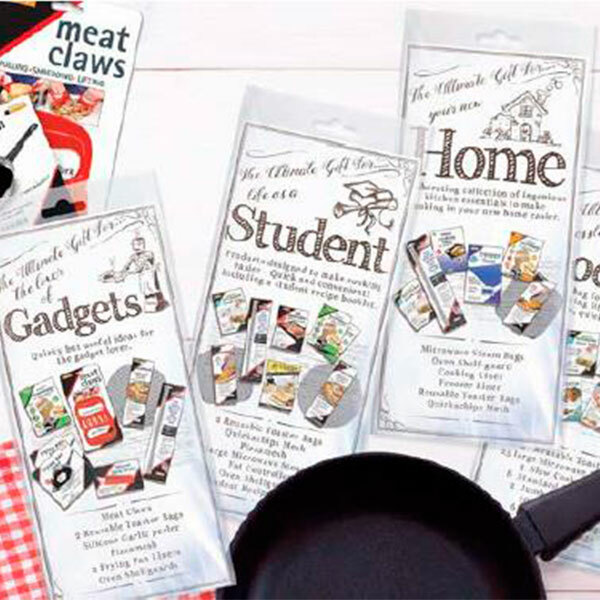 Perfect for a busy lifestyle, seven fabulous gift packs full ingenious labour saving devices, handy gadgets and time savers which have been creatively designed to make life easier. 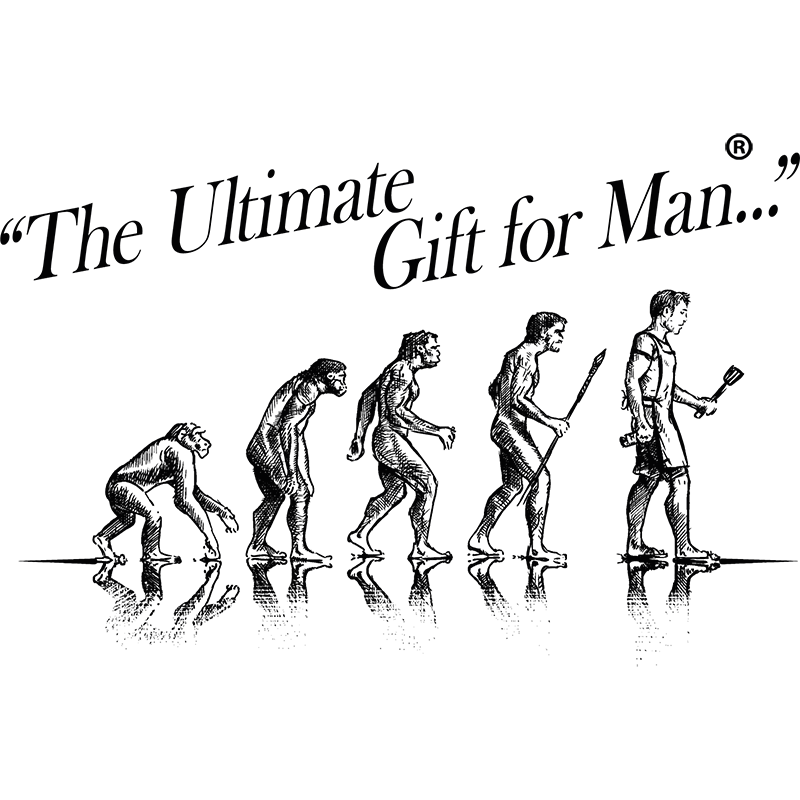 Who in today’s crazy world would not appreciate the gift of a bit more time! This fantastic range inspired by men’s love of sport and hobbies, and not forgetting number one dad’s, has excelled at retail. 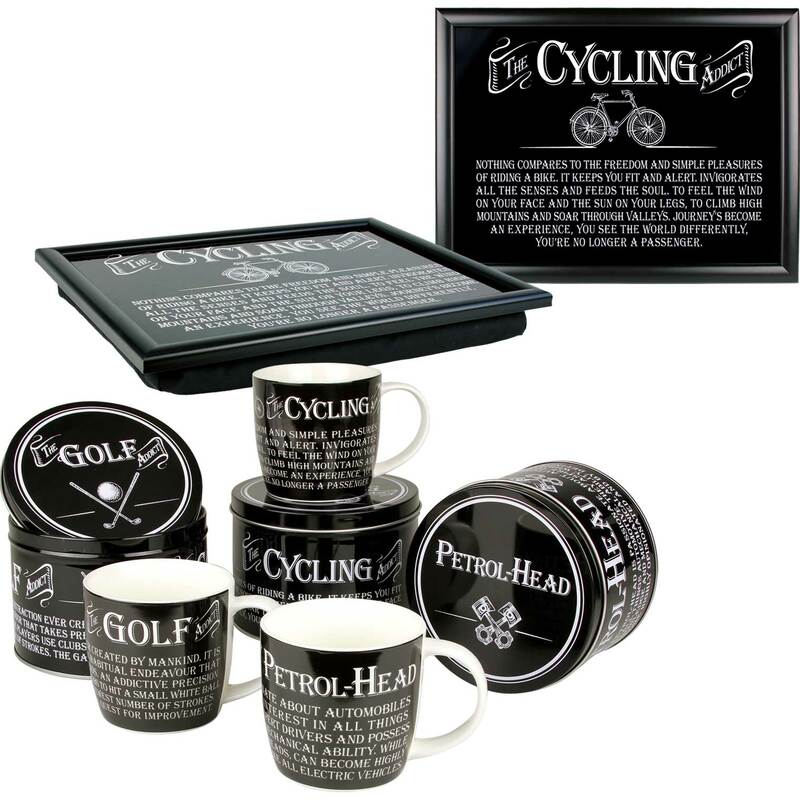 Available under this brand are BBQ sets, Mug & Tin sets, practical Lap Trays and Travel Mugs. 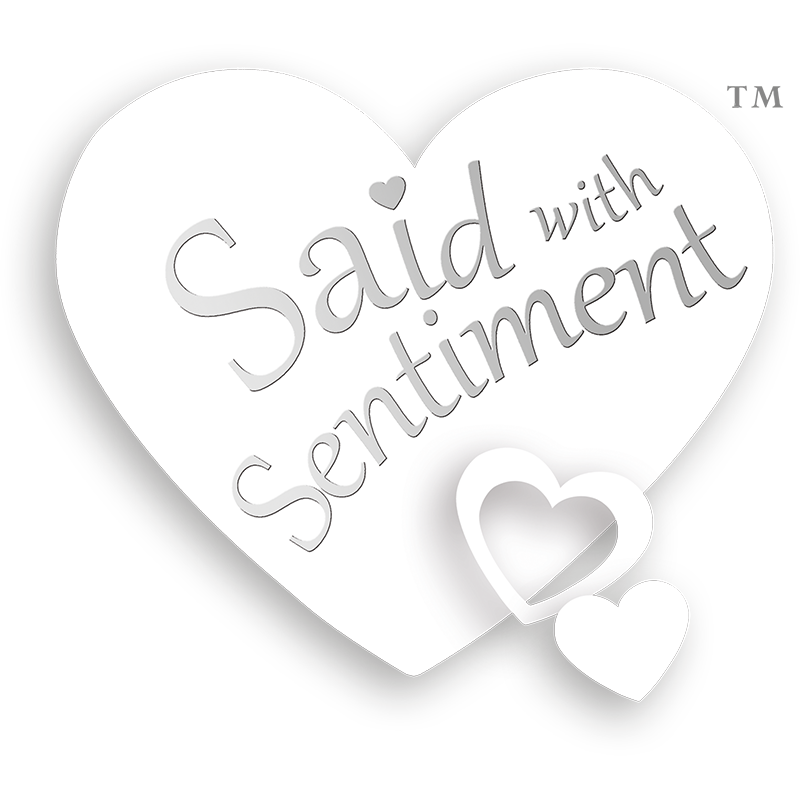 Offering both figurative and scripted product, Sentiment is a very strong performing category for Arora Design. 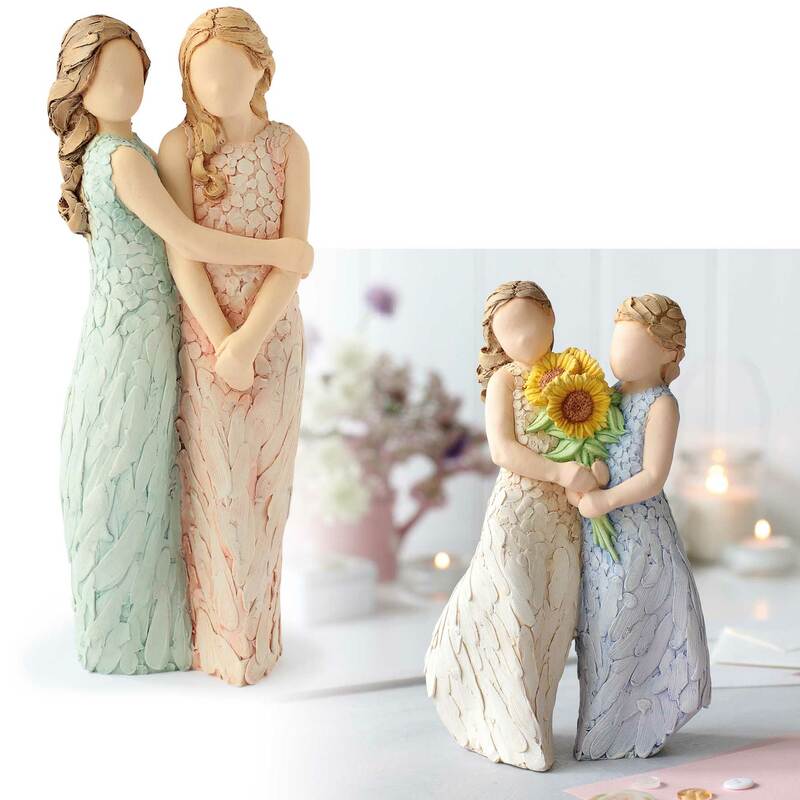 This expressive collection of sentiment based figurines is inspired by the talented sculptor Neil Welch. 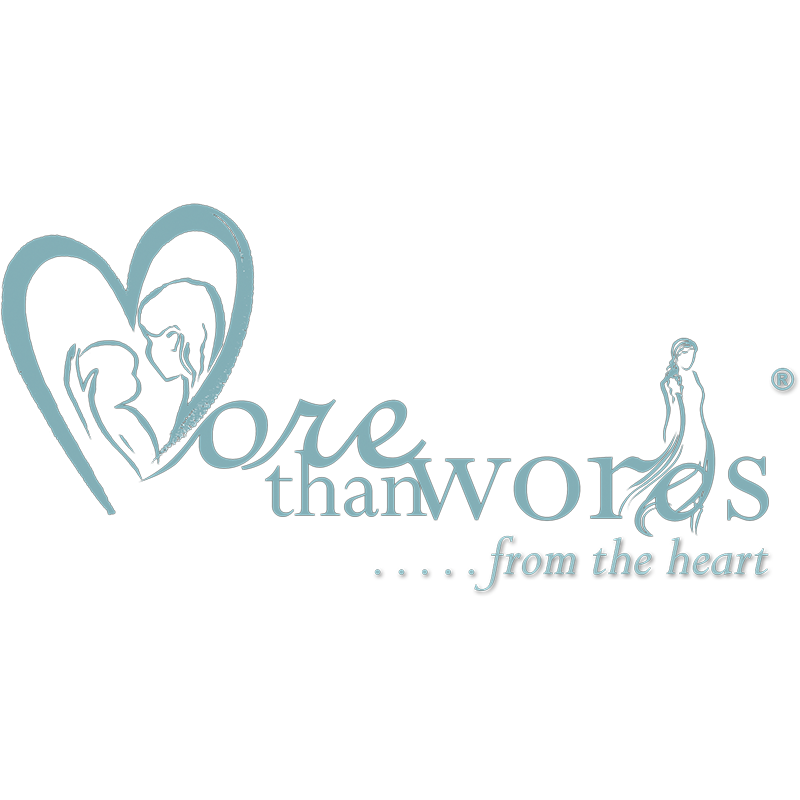 A sensational performer at retail this fantastic brand of several sentiment based ranges is perfect for conveying heart felt messages to loved ones and friends. 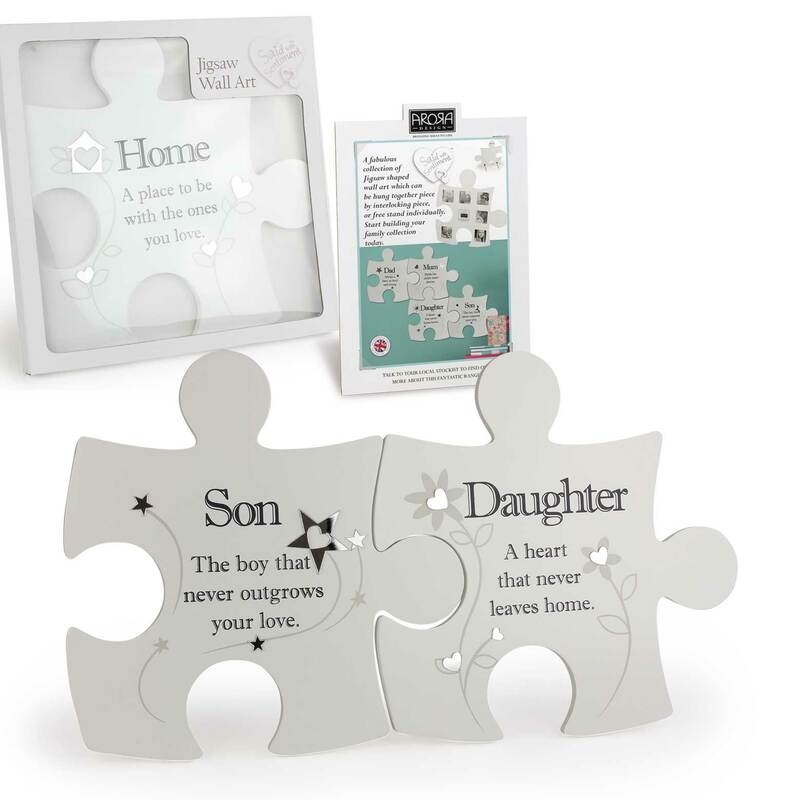 Square Wall Art, inspirational Jigsaw Wall Art, Tea Light Holders and Ceramic Gifts Sets, Mugs and Tea light holders make up this on trend collection using a variety of materials. 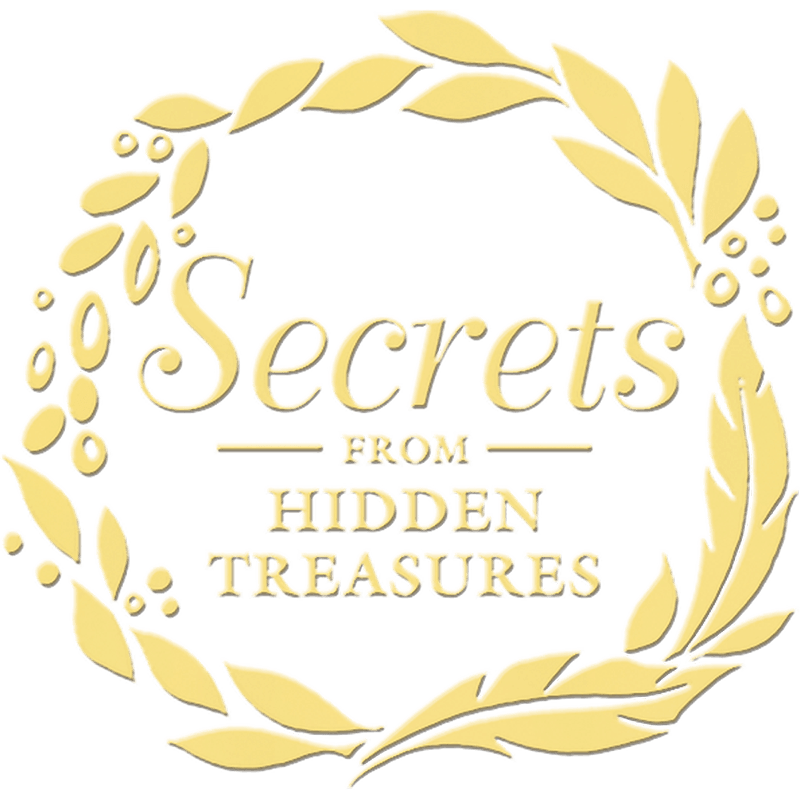 Creative designs coupled with beautiful artwork deliver messages from the heart. 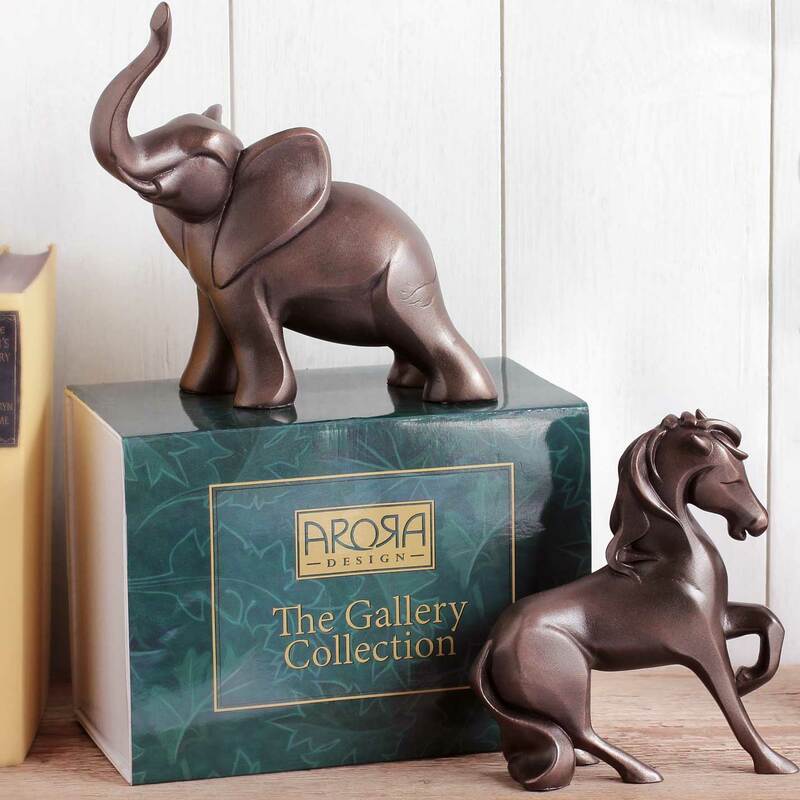 Arora Design are well known and respected for our wide range of animal collections. 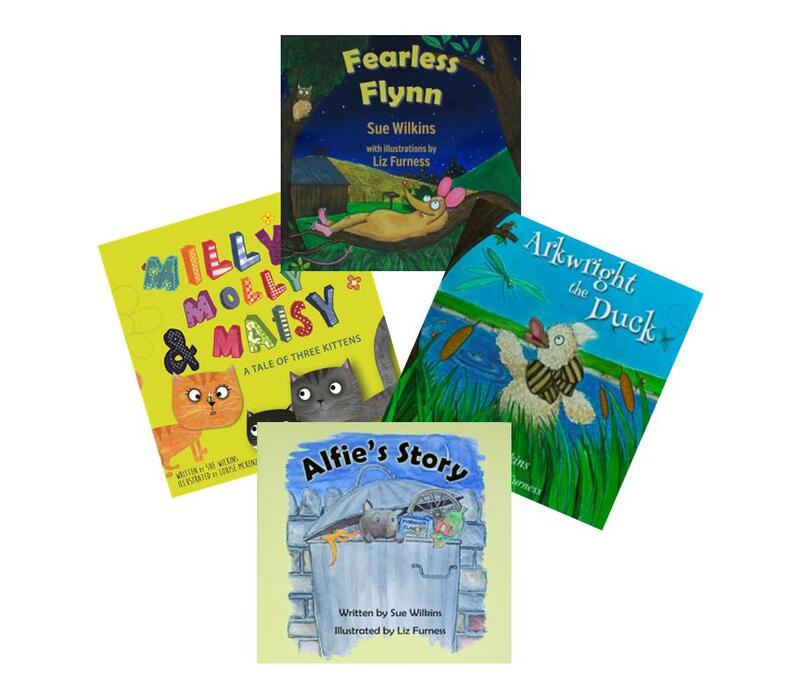 Spanning stylised, modern and humorous designs. 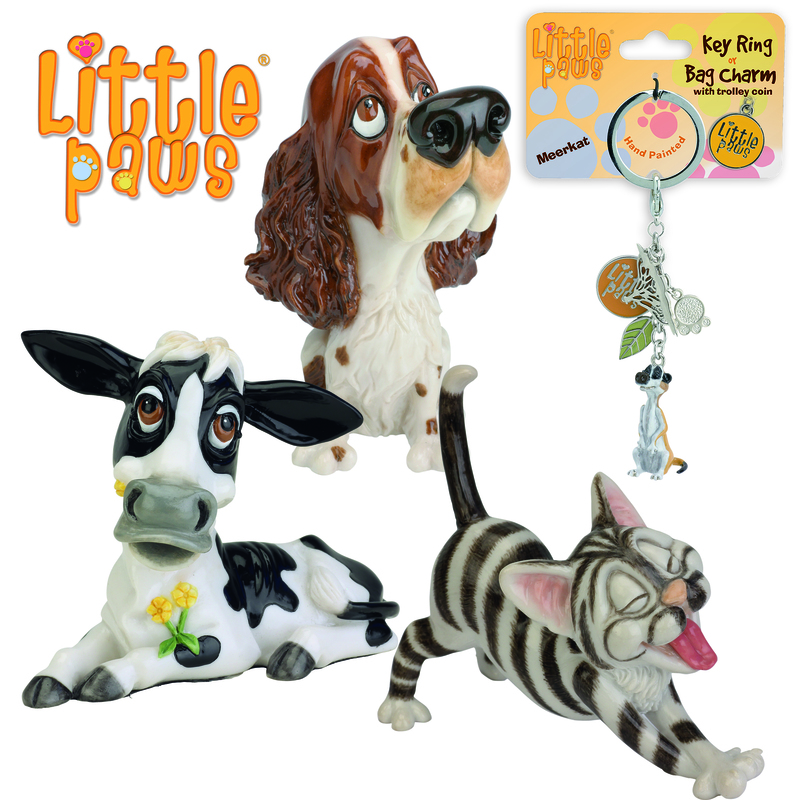 Inspired by the success of Pets with Personality, Little Paws is a fabulous range of humorous cats dogs and animals available in figurines and key rings. Point of sale is available with this range. 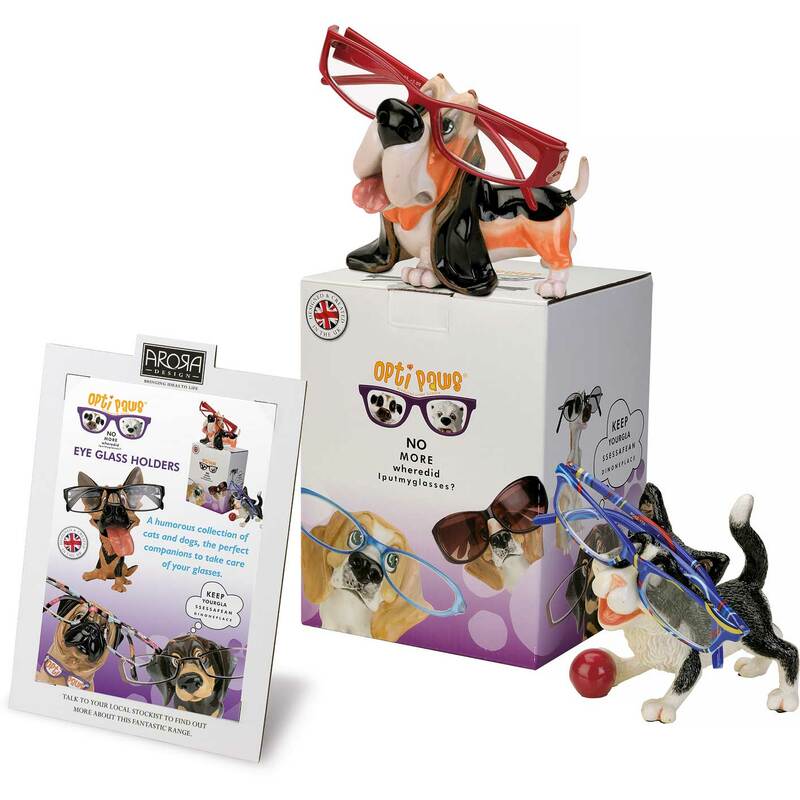 A lovable range of cat, dog and animal eye glass holders, affectionately sculpted to bring a smile to storing glasses safely and keeping them where they can easily be found. 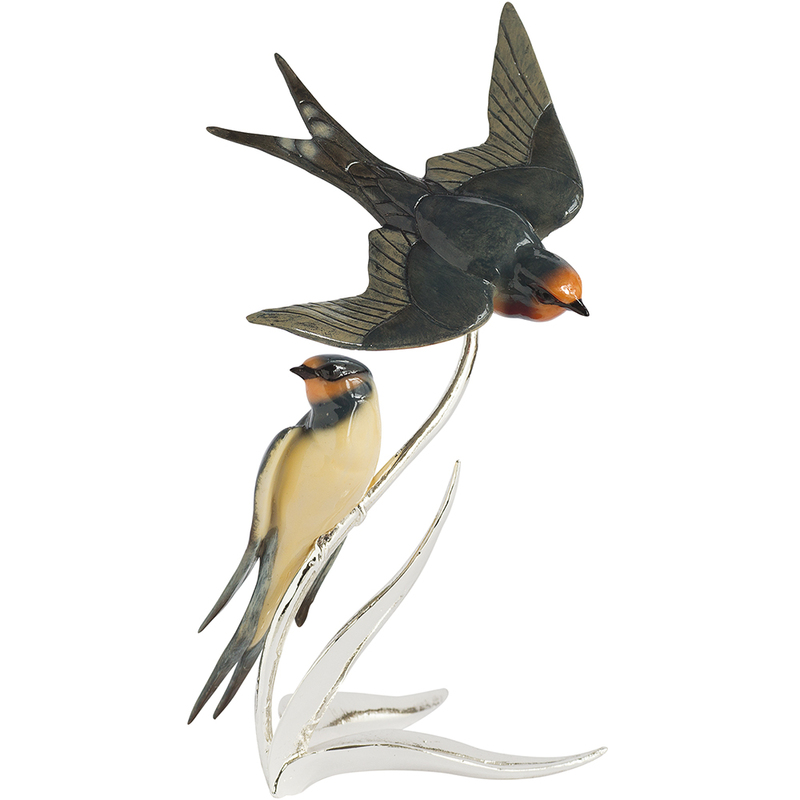 Talented artist Dean Kendrick has excelled with this stunning collection of animal and bird studies in cold cast bronze, created with a contemporary stylised line yet immediately recognisable. 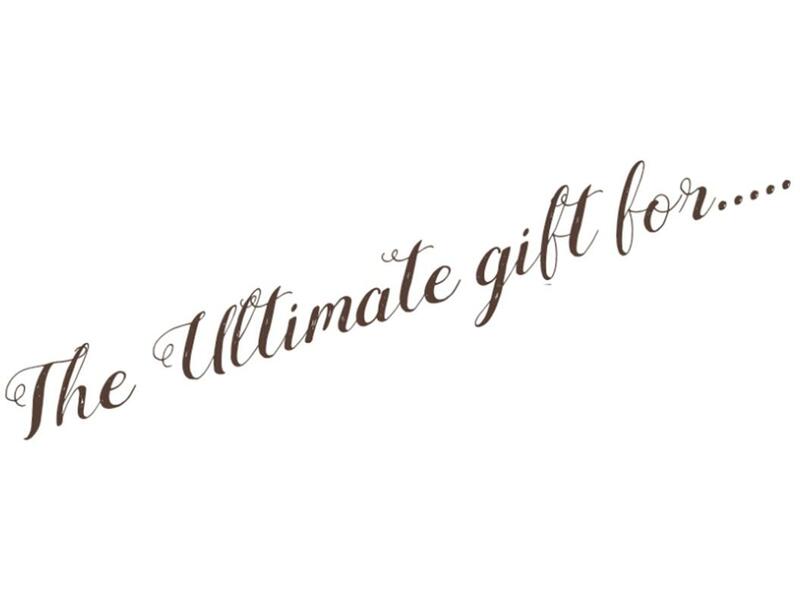 Each item is presented in a luxurious silk lined gift box with an information booklet on the range. 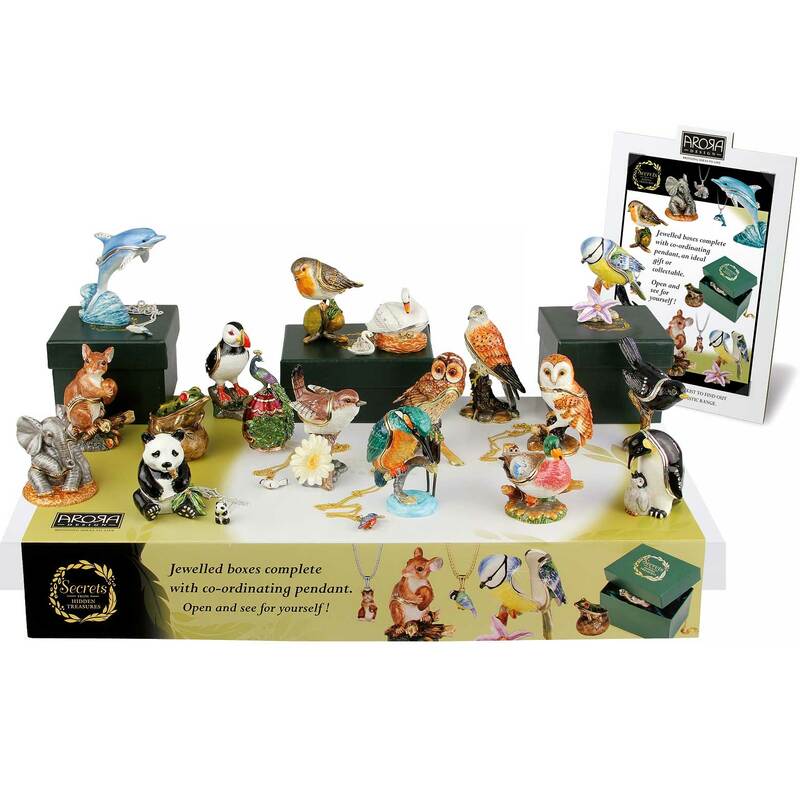 Traditional trinket boxes and figurines covering wildlife, birds and seasonal themes. Skillfully created by Dean Kendrick these charming studies of favourite garden visitors and wild birds will be endearing to all. With colourful yet softly styled paint work partnered with jewel like silver plate. 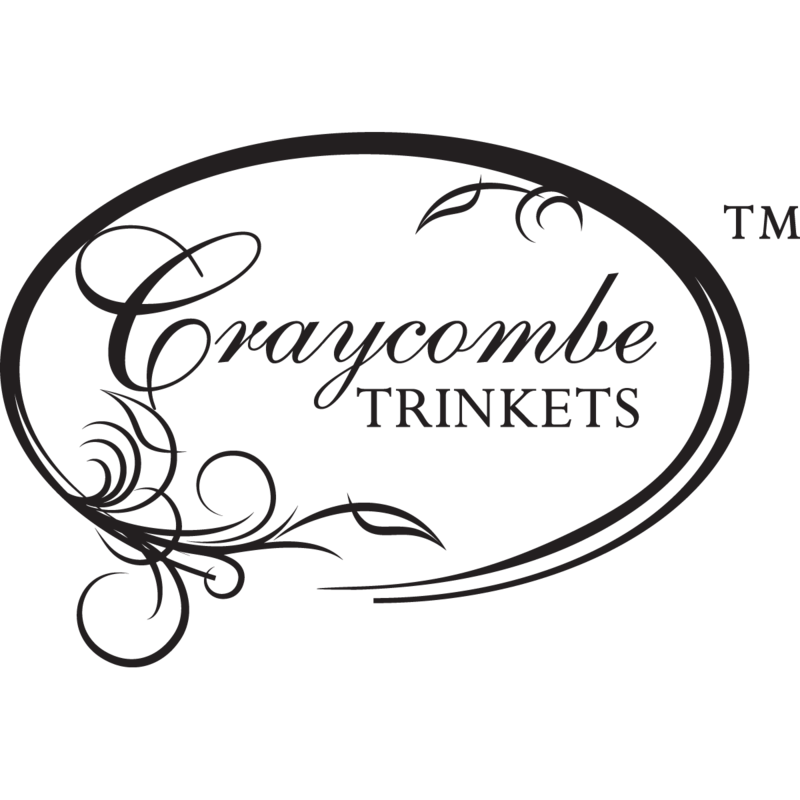 A super range of seasonal trinket boxes decorated with vibrant enamels and embellished with crystals. Packaged in a beautiful silk lined box. 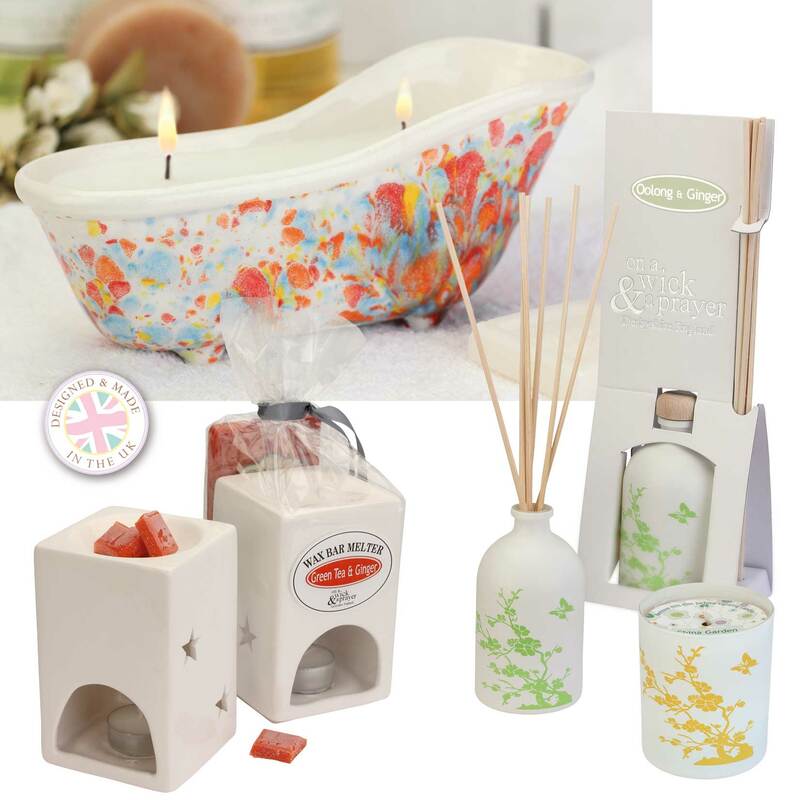 A beautiful collection of fragranced and Ceramic products made in the heart of the British Peak District offers items that will delight as either self purchases or gifts. Designed with both function and decoration in mind this range of studio pottery made in the heart of the British Peak District offers items that will delight as either self purchases or gifts. The hand decorating process creates subtle and interesting patterns and ensures that each item is unique whilst coordinating. 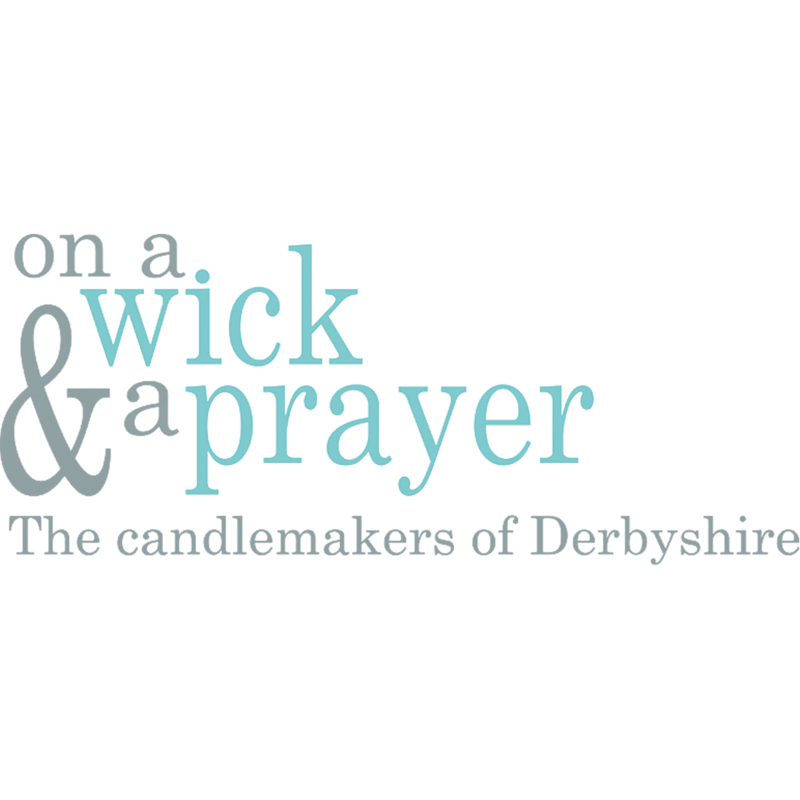 Fantastic fragranced product made in the UK by the Derbyshire candle makers On a Wick & A Prayer. 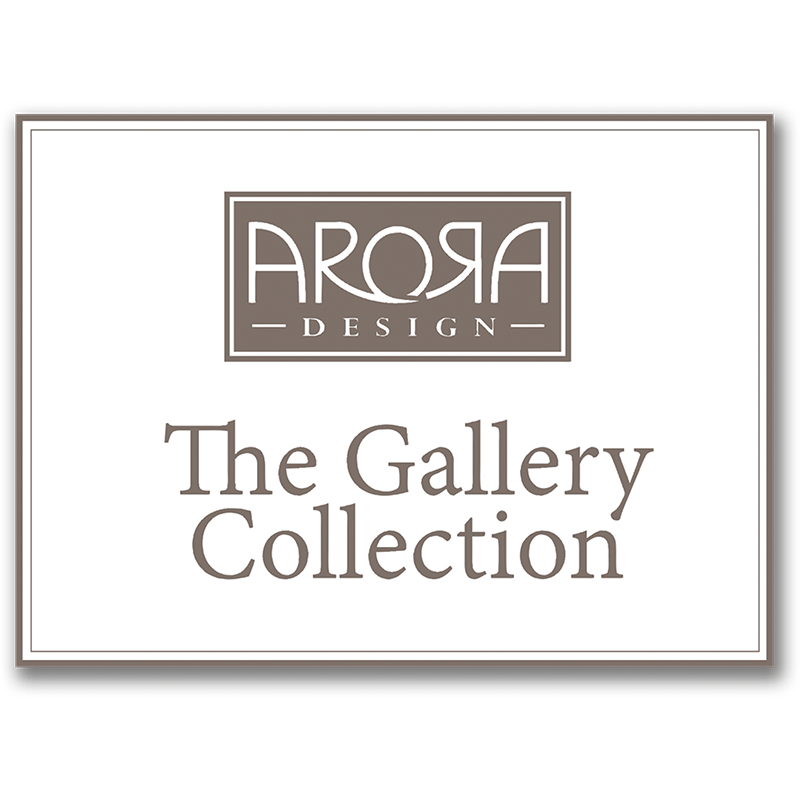 Exclusively distributed by Arora Design in the UK and Ireland this fabulous collection comprises of gorgeous hand poured mineral wax candles, diffusers, melter gifts sets and wax bars. © 2019 Arora Design Limited, No 20, Craycombe Farm, Evesham Road, Fladbury, Worcestershire WR10 2QS. 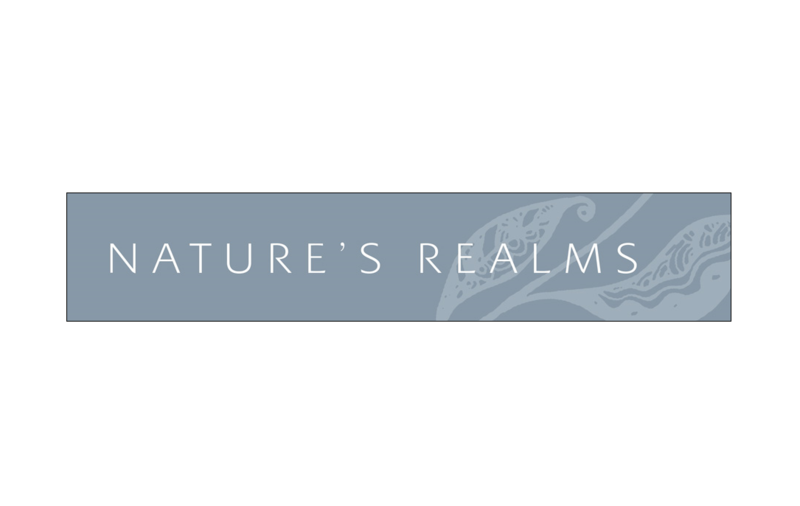 Website design by Zig Zag.